The Participation Agreement creates an Implementation Committee (IC) with representatives from Highland Valley Copper (HVC) and the Participating Bands, and is primarily responsible for ensuring the commitments created in the agreement are met. The agreement commits HVC to provide economic benefits to the Participating Bands to increase opportunities for training, employment and business development for Participating Band owned businesses, member businesses and members. The purpose of the ECDA between the Province of British Columbia and the Participating Bands is in the interest of facilitating and developing a thriving, competitive, safe and environmentally responsible mineral resource sector, while addressing the cultural and societal needs of the individual and collective Participating Bands through established priorities. The NLX Trust has been developed for the purpose of benefitting the beneficiaries while providing professional management and investment of Trust dollars. This is done to ensure the distribution of Trust dollars to the Beneficiaries provides for, or assists, in the long term socioeconomic well being of the Beneficiaries. Here's What's Happening at the CNA! Hey Kids! Get your Easter colouring page and learn words in Nlakapmauxcin! Click HERE to have fun! Call for local Aboriginal Artists. Click HERE for more information. Elder & Youth Gathering, May 25 & 26 at Boston Bar Longhouse. Click HERE for more information. Click HERE for the online registration form. Welcome Lindsay Tighe! NLX Guardians Manager! Click HERE to meet Lindsay. Looking for a new career or job training? Click HERE to find out what the Employment & Training Program has to offer you! 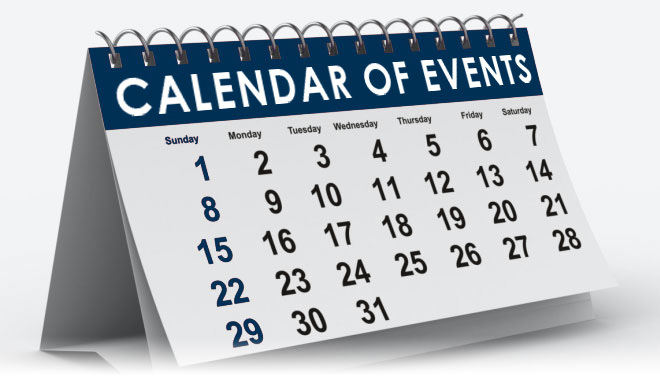 Check out our NEWS & EVENTS CALENDAR for what's happening in your community and what's going on with the CNA! Learn words and phrases in the Nlaka'pamux language. Click HERE to start learning! Listen to Nlaka'pamuxcin lessons on NLX Radio. Everyday at 7am, 10am, 1pm, 4pm, 7pm and 10pm. Click HERE to listen to NLX Radio. Nlaka'pamux Guardians is a monitoring program which unites Nlaka'pamux knowledge, traditions, culture and science to form a framework for stewardship based on management in the territory. Its purpose is to empower Nlaka'pamux decision-makers who work with government and industry, as well as provide support in protecting Nlaka'pamux territory for future generations. Click HERE for Guardians Program employment opportunities. Exclusive Offers For CNA Members From Murray GM Merritt! Exclusive offers on new vehicles, pre-owned vehicles and tires!